PolicyNation: How do driverless cars work? Driverless cars used to be confined to the realm of science fiction, but now they are coming to a road near you, with the likes of Tesla, Mercedes-Benz, BMW, Google and Audi among the companies with systems ready to deploy. From reducing the number of accidents, to improving emissions compliance and easing congestion, the driverless revolution has begun, and that includes trials in various locations around the world. In the UK, Bristol and Greenwich are examining the challenges of bringing fully automated vehicles on to the UK’s roads, whilst Coventry and Milton Keynes will also host tests involving Lutz podcars. In addition, very soon Volvo will be testing driverless cars in London in what it describes as its "most ambitious" trial ever. 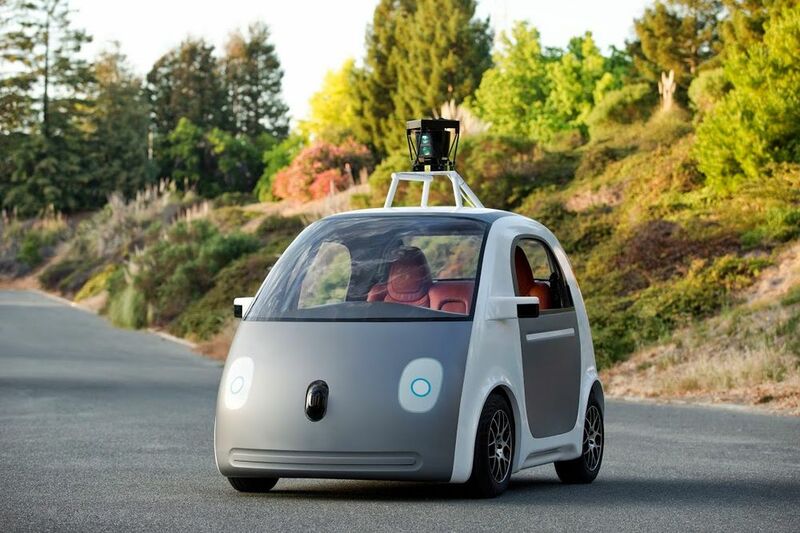 Lasting for 18 to 36 months, these tests will also analyse the legal and insurance implications of driverless cars. The driverless technology industry is expected to be worth £900 billion globally by 2025 and is currently growing by 16 per cent a year. Plus machines are much better at following rules than humans; motorway signs advising drivers to slow down or not change lane to avoid creating jams are often ignored by motorists – not so a computer. So how do driverless cars work? There are several systems that work in conjunction with each other to control a driverless car. 1. Radar sensors dotted around the car monitor the position of vehicles nearby. 2. Video cameras detect traffic lights, read road signs and keep track of other vehicles, while also looking out for pedestrians and other obstacles. 3. Lidar sensors help to detect the edges of roads and identify lane markings by bouncing pulses of light off the car’s surroundings. Ultrasonic sensors in the wheels can detect the position of curbs and other vehicles when parking. Finally, a central computer analyses all of the data from the various sensors to manipulate the steering, acceleration and braking. Fast forward to 2025. Welcome to the future, where cars drive themselves, not only on motorways, but from your house to the office or shops, to see friends or just to escape the kids for some peace and quiet. All typical driving environments will be covered, says Thatcham, and cars will be able to negotiate not only traffic lights, but junctions and roundabouts as well. In addition to sensors and radars, vehicles will feature full connectivity with each other and the road infrastructure, allowing them to take traffic conditions into account when planning your route. It is expected that the driver will not need to touch the controls for the entirety of their journey. Driverless cars are not purely about technological progression. There is sound economics behind it too. In fact, on an average cars sit idle for 95 per cent of the time and considering that the world has 1,200,000,000 cars this is a mind boggling level of inefficiency. Also, cars amount for 22 per cent of all emissions globally, so there is a strong environmental reason in being able to reduce their numbers. Another small detail, is that the world has more parking space than cars. As the number of cars go up there is a huge capital cost incurred in increasing the parking slots available. Reducing the number of cars helps cut this investment in the long run.